This class will begin at the Boulder Beach Picnic Area near the Boulder Beach Campground on the evening of Day 1 (7:00pm-9:30pm) and will reconvene the mornings of Days 2 and 3 at 7:00am and will finish around 5:00pm each afternoon. You’ll need to arrange for your own camping or lodging and transportation for this course. Required gear for this course is a harness and a helmet (we can loan these out if you don’t have them … and we will offer a 10% discount for any gear bought before/during/directly after the course, and we’ll also be loaning out carabiners, descenders, tethers, foot loops, prussiks, etc. Feel free to borrow our gear for this course, until you determine what your needs will be. 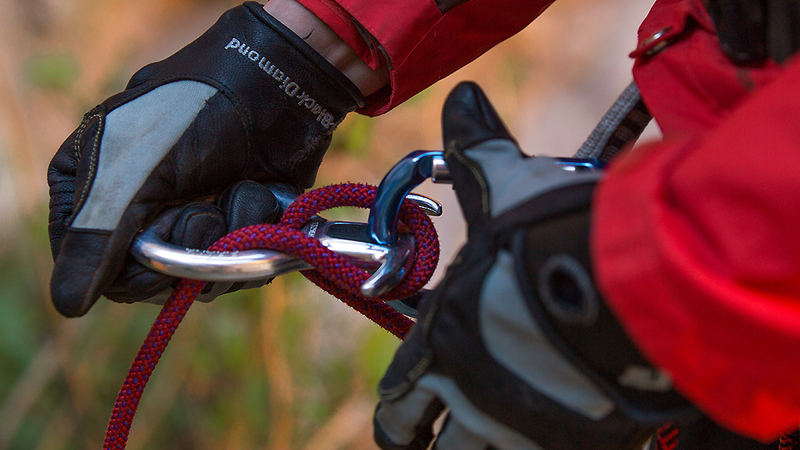 If you have Monday free, stay and join us for a recreational descent of a local canyon to put your new skills to use!